"Welcome to the energy mod, where wasting energy comes." Now its time to Announce the newly edited mod, the mod itself was released since 2004, non-notable, who was from Mod DB permitted me to control the mod instead of him, now i edited the mod to the better, with even more funny things to do, i also added new units and buildings, they are cloaked version of only 5 objects total, also new loading screen applied, and new main menu background applied, with argcmrd's yellow menu set. 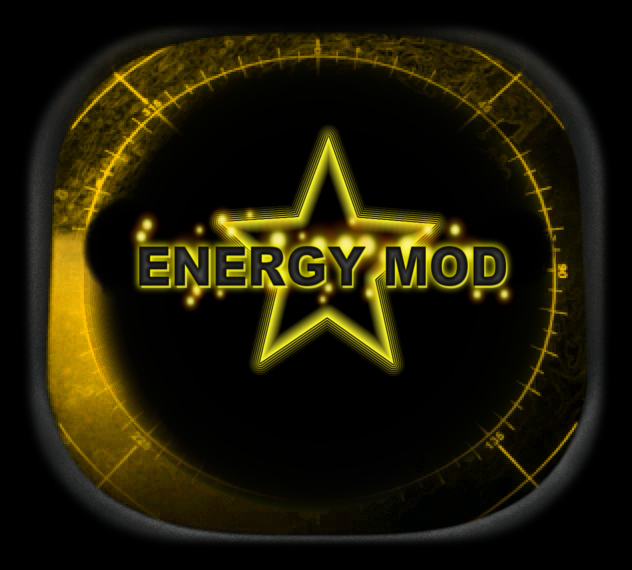 MOD LINK: http://www.moddb.com/mods/energy-mod-v40 - note that it is not my mod, it was by matan dahn, and then non-notable permitted me to control over the mod, and now there would be an update soon. I allways was exited for that mod.